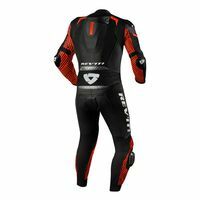 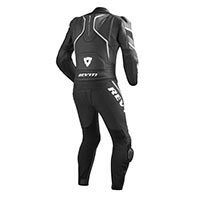 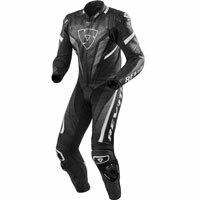 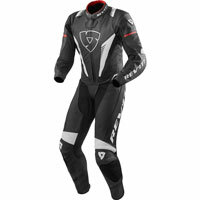 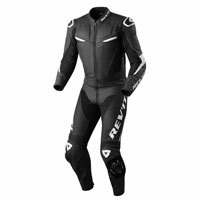 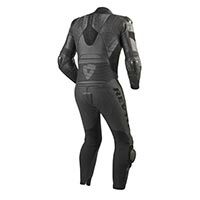 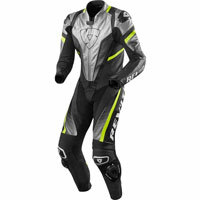 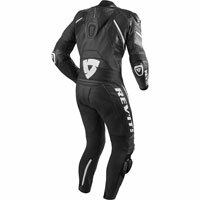 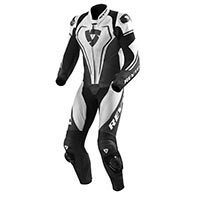 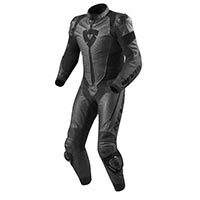 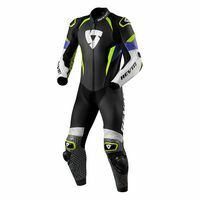 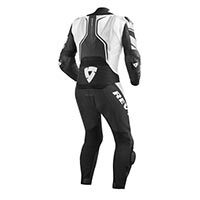 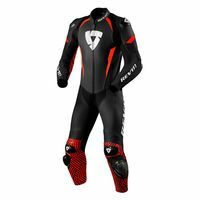 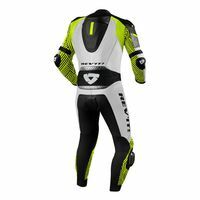 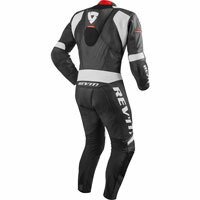 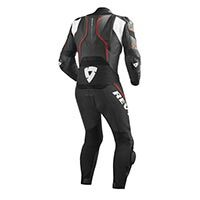 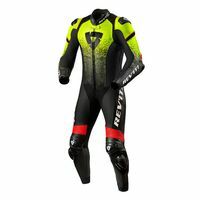 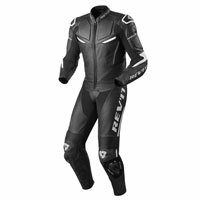 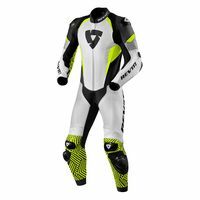 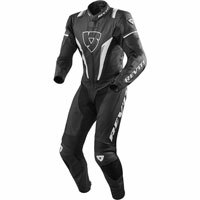 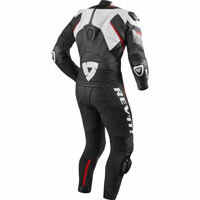 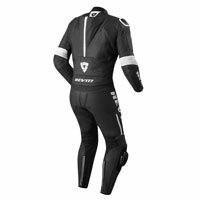 Racing or two piece suits are preferable for racing and road use. 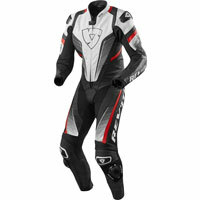 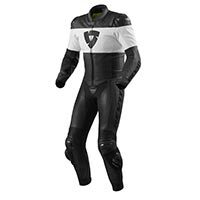 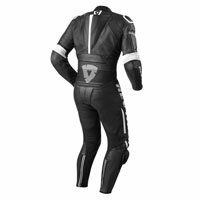 The internal and external protectors give maximum coverage to body parts, which are exposed to fall. The leather one has a special back hump, which secures the upper back. The two piece suit is separated by a zip. The use of a back protector is advisable.